Video game addiction is hotly debated by scientists, researchers and doctors interested in deciphering what causes gaming addiction as well as how to categorize it (currently listed as an impulse control disorder, similar to gambling). Some experts consider gaming addiction a ‘nonsubstance addiction.’ Regardless of whether a person receives a gaming addiction diagnosis, clear evidence exists which demonstrate 8-13% of gamers develop a pattern of gaming behavior which is problematic and interferes with daily life. Gaming addiction has serious consequences on a person’s emotional, physical and social life. 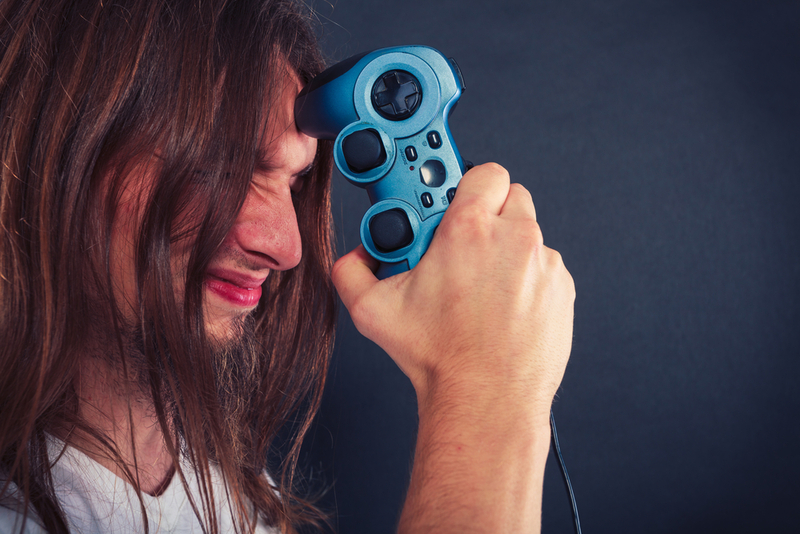 An individual who has a problem with video gaming addiction may play games 2-3 hours or more a day and feel it is difficult to limit or stop playing altogether. In order to quit, a person needs to do honest self examination of the reasons for using games (escape reality, difficulty in school, etc) which can be scary but a worthwhile endeavor, nonetheless. If a person wants to speak with someone about potential addiction, resources exist which can help identify and support recovery from gaming addiction. Hired Power is committed to providing the best resources and information to support individuals through recovery of addiction. If you or a loved one needs help overcoming video or other gaming addiction, call us for support. We are here to answer questions and provide the right resources to support your recovery journey.